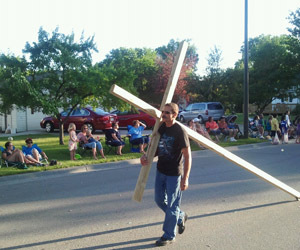 We participate in the community parade in July. 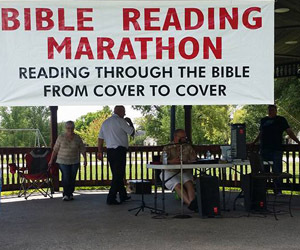 We participate in the community Bible Reading Marathon. 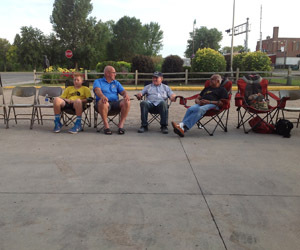 Community groups meet regularly around the city. We just get together and fellowship, studying the Word, and learning more about what God has for us and how we can reach the community. 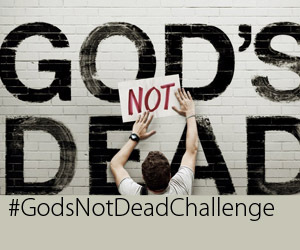 Come out on Sunday morning during the morning service to learn how to get connected to a group. 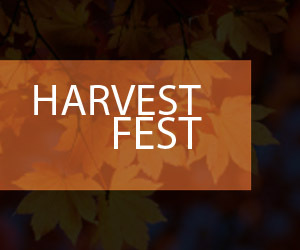 Lots of fun and games for the community on October 31st. 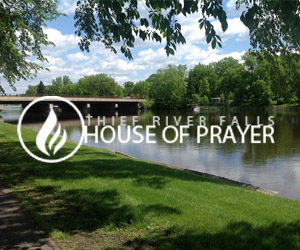 We participate with the Thief River Falls House of Prayer with worship leaders and prayer leaders. 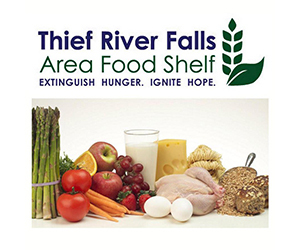 TRFHOP is an independant house of prayer based in Thief River Falls.